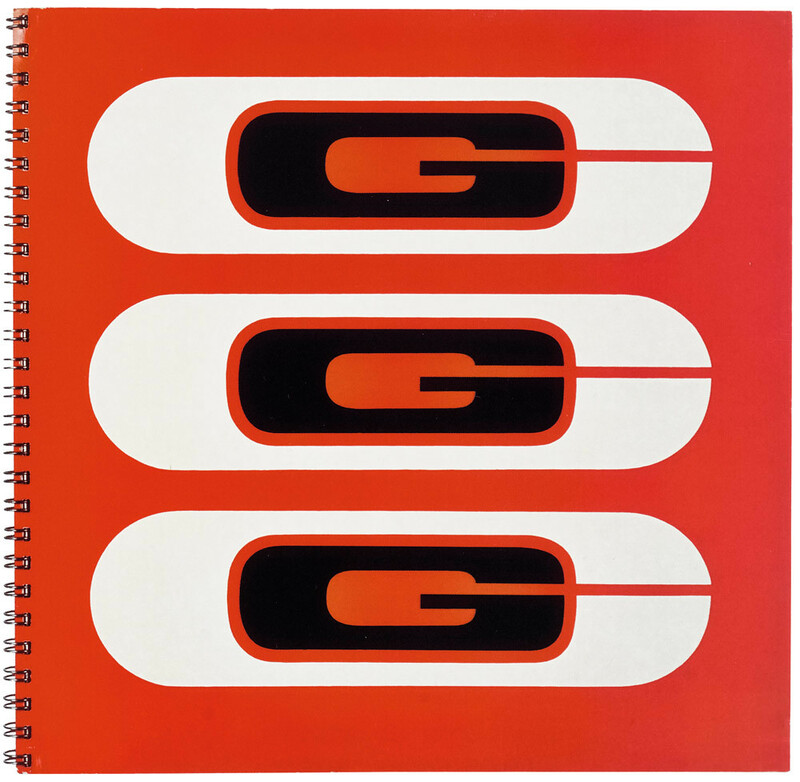 The consensus among designers is that the middle of the last century was the golden age of corporate design: consideration and restraint produced work that never aged, while clients afforded designers complete creative freedom and trusted their judgement implicitly. It all sounds idyllic. So it is interesting to come across a book that suggests otherwise. 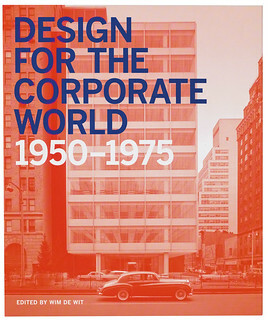 Design for the Corporate World 1950-1975 (Lund Humphries, £35), edited by Wim de Wit. 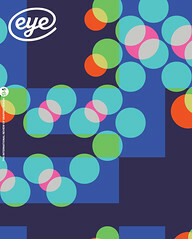 Designed by Zoë Banther.